As per Town of Goderich Bylaw, Maitland Marinas and Resort Park is the licensed operator of the Goderich launch ramps. This includes the public launch ramp located on North Harbour Road, as well as the Snug Harbour launch ramp. 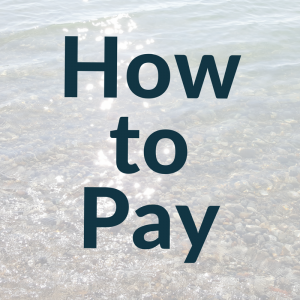 Launch Ramp Fees must be paid according to the fees and regulations outlined below. Non-payment of fees can be charged against your driver’s license. If you fail to follow launch ramp use policy, you will not be allowed to use the ramp. Weekly and Seasonal passes are sold in-store ONLY. A single daily ticket will be refunded toward the purchase of a season pass, within 2 days of purchase only, upon presentation of the dated customer portion / receipt. Launch your boat and tie it up at our fuel dock; come into the office to pay. We accept cash, debit, Visa, Mastercard and cheque, and we are open daily from 8am to 5pm throughout the summer months. Please be prepared to provide your vehicle plate information. Cash or cheque payment may be placed into an envelope (see FAQ 01) and left in the lock box at our gate. Please include your vehicle information (license plate) with your payment. See FAQ below for further details. Q 01: There was an envelope left on my vehicle, but I already paid. What do I do? A 01: When you paid, we gave you a coloured receipt with your vehicle information, the date and a ticket number on each portion. Tear off the bottom portion of this receipt, place it into the payment envelope, and put the envelope into the lock box (located at our trailer park entrance gate). Q 02: I launched my boat, but you weren’t open yet. How do I pay? A 02: You can leave your payment in an envelope, and put it into the lock box at our gate. Please make sure you include your vehicle information so we can match it with our records. Alternatively, you can stop in and pay when you are on your way back to your vehicle. If that is the case, you will probably find an envelope on your vehicle when you return. This envelope will already have your vehicle information recorded (and we have it recorded, as well). Simply follow the steps outlined above (place the bottom of your receipt slip into the envelope, and put that envelope into the lock box at our entrance gate). Q 03: Do I need to come in to the office every time I launch? A 03: If you are using the launch ramp on a daily basis, you need to pay each time you use it. If you have a weekly pass, you do not need to come back to the office unless you launch again after your pass expires. Season pass holders do not need to come back to the office, once their season pass has been purchased. 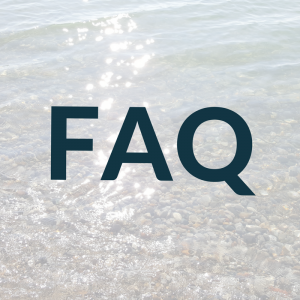 Q 04: How do I use the Snug Harbour ramp? A 04: The Snug Harbour ramp is available to our season pass holders ONLY. 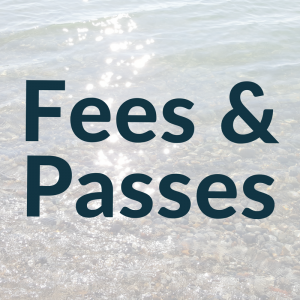 After purchasing your pass, you may pay a $20.00 deposit to get a Snug Harbour key. This key is changed annually, so last year’s key will not work. Simply come into the office in the spring to exchange your old key for the current one. If you no longer wish to use the Snug Harbour ramp, simply return your key to receive your deposit refund. Note: You may not transfer or loan out your Snug Harbour key. Failure to comply with this rule will result in your privileges being revoked without refund. Q 05: What do I do when the Snug Harbour gate is left up by another boater? A 05: Please lock the gate after every use. If you find it has been left open, please take the initiative to lock it back up. Q 06: Where do I place my season launch tag? A 06: Your season launch tag is to be placed on the tongue of the trailer, in a visible location that does not impact the use of your winch. 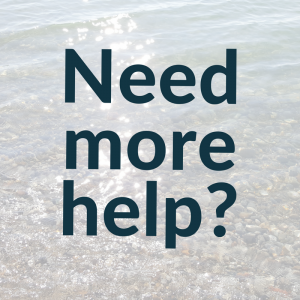 Each tag is coded with a unique number and assigned to you upon purchase, and is recorded in our database along with your boat, trailer plate and vehicle plate information. Q 07: Can I loan my season pass or Snug Harbour key to my friend? A 07: No you cannot. Each season pass is assigned to a specific boat and trailer and may not be transferred between boats or users. Season pass holders sign an agreement upon purchase which includes a stipulation against sharing or loaning of season passes. Violation of this rule will result in immediate loss of season launch privileges, without refund. Q 08: I own two boats – what do I do? A 08: Each season pass is assigned on a “per-trailer” basis, meaning that the pass stays on the trailer it is purchased for. If you own two boats and trailers, you can either purchase two season passes, or purchase one season pass and then purchase subsequent daily/weekly passes when needed for the second boat. If you use both boats frequently, it may be worthwhile to purchase two season passes – one for each trailer. 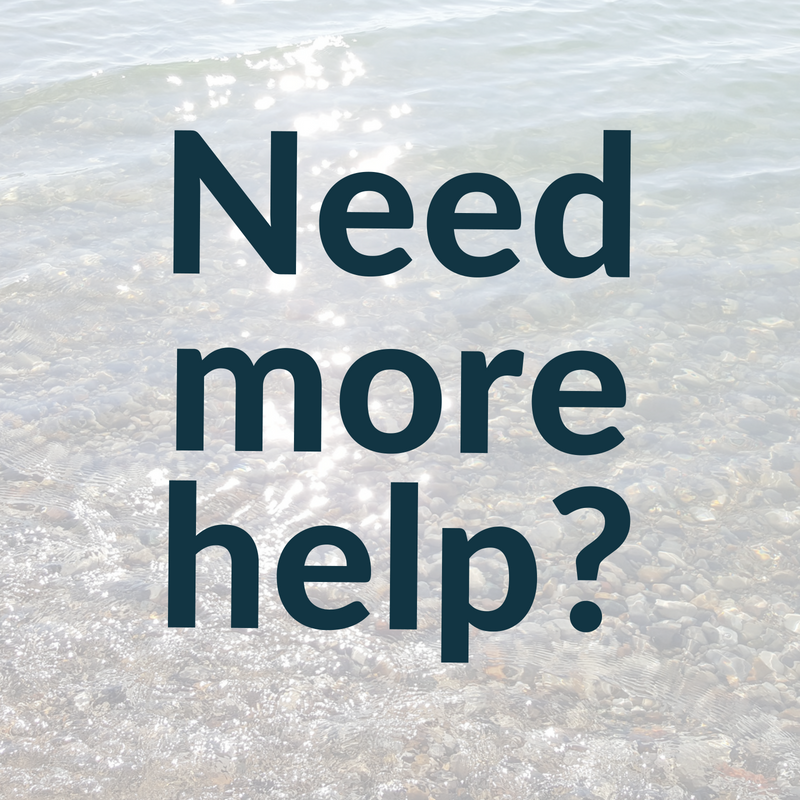 Email us at: info@maitlandmarina.on.ca with any questions, concerns or suggestions! The ramp is maintained and cleaned up on a regular basis. However, because it is located at the end of a channel, it is also subject to the basin current as well as waves coming off the lake. This means that debris washes up constantly! While we do our best to manage this, it is impossible to prevent from happening. Please be courteous to our staff as they work against the elements to maintain the ramp.